Ever Wonder what Small Business Tools are contained within Twitter for small business? 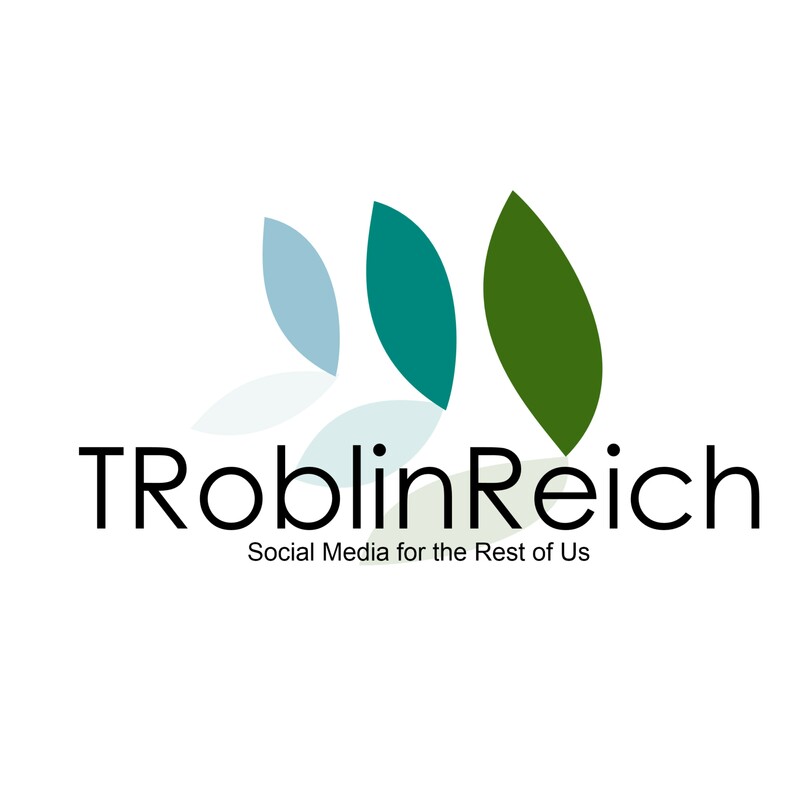 How can you mine FREE Advertising out of a Social Media Network and create real tangible Results to add to your Twitter for small business and your Small Business Tools? Advertising impressions every day? It is possible for Twitter for small business to extract new exposure from you existing customer’s followers, while re-enforcing those existing customers loyalty? Media Tool for Business Advertising. I will outline the general program. We will then follow with two examples of companies that have successfully implemented the outline of this tool and adjusted it to their unique business model. Twitter Fact: If you ask a question or answer a question in Twitter, all your followers see that message. If you receive a question or a response form a follower, all their followers see that message. The presents of a tweet in a follow stream is called an impression, just like a magazine calls the average number of readers that see a copy of an issue its Advertising Impressions, this is Twitter for small business at its finest. appointments. This task is static; the customer calls for an appointment, and usually gets through, is put on hold and then given an appointment time. There is no interaction outside of 1 customer and the receptionist. Now we put Twitter for small business in the mix, Sun Clips asked all of its customers to follow them on Twitter and receive special, Twitter only, Deals. Once the majority of their customers followed them, Sun Clips asked that appointment requests be Tweeted in for a 5% discount. When a Tweet was received, Sun Clips Tweets the conformation of the appointment time or the answer to the question back to the client. Sounds like a simple system, and it is, it has streamlined their appointment system, but there is more. Can you think how this Twitter for small business Tool has created FREE Advertising impressions as well? Each time a customer “Tweets” for an appointment, their entire network knows they get their hair cut at Sun Clips, what a great natural endorsement! When a conformation is sent back, Sun Clip customers know it is busy and time to make an appointment, maybe that a friend is going in Thursday at 11 AM, and they try for a similar time to say hi. With the 1000+ customers that chose to participate and receive the special Twitter only offers, and in turn their customers average followers at around 300, that is 300,000 Advertising Impressions per month if each customer tweets an average of just once per month! their clientele. A specialty Butcher shop with one location can’t afford advertising in the cities major newspapers like a Publix or Winn-Dixie could, but they needed constant re-enforcement to keep growing their client base. Prime Cutz began to ask customers to follow them on Twitter, they offered what every business should offer, an automatic follow back. With Twitter for small business follow backs are important, it makes your customer part of your family, and they appreciate it, your customers want to know you care, always follow back! Once the followers list began to grow, Prime Cutz began an amazing offer, Tweet us what you want to see in the store and receive a tweeted back 10% off next order discount! They also openly asked their customers to re-tweet this offer to their network of friends. Prime Cutz additionally uses Twitter for small business by sending Tweets their to followers with special offers each week. As an example: Pork Chops regular $4.00 per pound, while they last $2.50 per pound, tweet your order for conformation guarantee. What does Twitter for small business do for Prime Cutz advertising? 1) First of all it gets specials to their growing list of customers with no advertising cost. 2) It makes the “Twitter Club” a VIP Group with perceived VIP pricing. 3) Every time a customer responds by Tweet, their entire network is notified with the butcher shops name and the fact that a special deal is going on. 4) The free add impressions grow with every sale, sale prices they would have been offering and advertising in the traditional way at very high advertising rates, are now re-tweeted directly to friends and it is all FREE Advertising! 5) As their customers Tweet their meat orders, and their followers receive those Tweets, Prime Cutz is exposed to tens of thousands of potential new followers and customers each time a new sale offer is Tweeted! With an average Twitter following for a local retailer of around 9,000 and those Followers having an average Twitter Following of 300 Followers, That is a potential of 2.7 million Advertising impressions possible for each tweeted sale offer! The best part is these potential Advertising Impressions come at no hard costs to Prime Cutz, other than sales and discounts the Butcher Shop would have offered in Traditional Paid Advertising Outlets. This is one of the many was Twitter fro small business can serve you! How can you add this Twitter fro small business tool to your arsenal? A Restaurant could offer 10% discount if an order is placed by Twitter, Patrick Schwerdtfeger gives a now famous example of a pizza restaurant using this Twitter for small business tool in his best-selling book Marketing Shortcuts for the Self-Employed. An Auto Repair Shop can offer 10% discount on an Oil Change if appointment is placed using Twitter. A Dentist can offer FREE Tooth Brush for Tweets, the ideas never end! 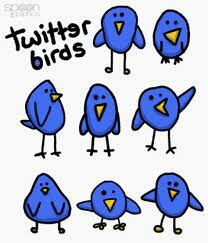 Please send us ideas you may have to implement Twitter for small business tools, let’s keep this discussion going. This is a fun way to create a major buzz in your market with minimal cost! Now is the time, you have the power, let’s grow your market together!